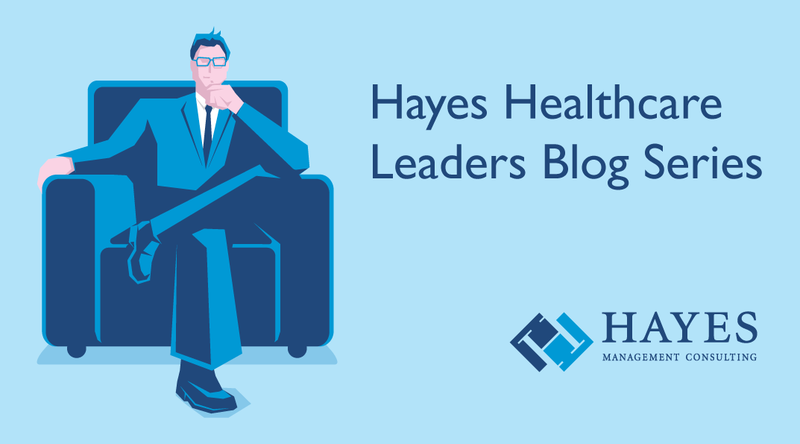 Healthcare finance executives from leading healthcare organizations like the Mayo Clinic, Kaiser Permanente, and the Cleveland Clinic have dubbed 2016 the “year of integration” for revenue cycle. They see consolidating complex revenue systems as the best way to reduce waste, increase efficiency, and improve the patient experience. One of the key aspects of such integration is involving the patient more in the financial aspects of their care. At Dana Farber Cancer Institute, the shift to value-based care, the evolving consumer mentality in healthcare, and a greater focus on clinical care plans are key changes impacting our revenue cycle. We not only recognize these fundamental changes, but are working to leverage them to benefit the organization.